© none i dont own anything credit goes to the author. 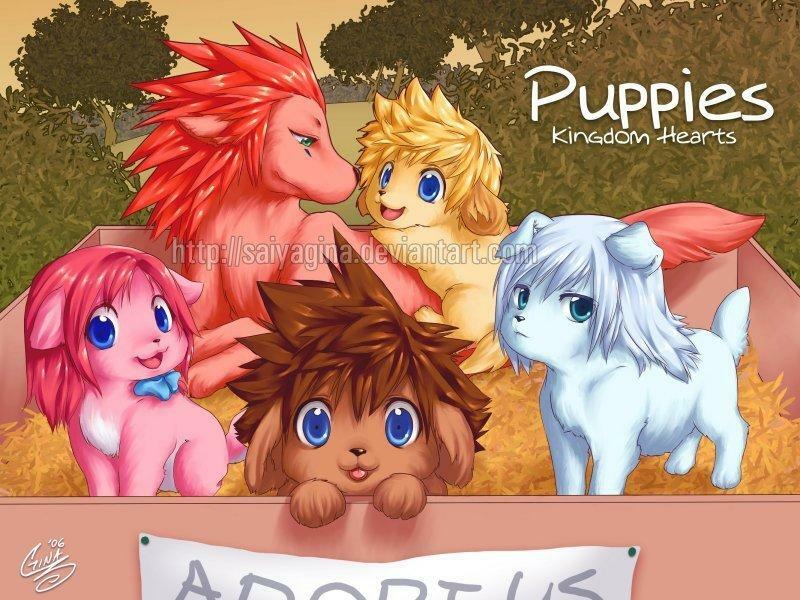 OMG PUPPY RIKU!!!!!!!!! PUPPY KAIRI!!!!!!!!! They need Terra Aqua Ven and namine! !